State Senators Loni Hancock, D-Oakland, and Jerry Hill, D-San Mateo, introduced Senate Bill 465 to the Assembly’s Committee on Business and Professions with the intent of preventing incidents such as the balcony collapse in Berkeley on June 16, which killed six, from happening again. Seven committee members voted in favor of the bill, three voted against it, and four abstained, leaving the bill one vote shy of reaching the majority required to move it to the Assembly’s Committee on Appropriations. According to Hill — who authored SB 465 and chairs the state Senate Business, Professions and Economic Development Committee — the balcony collapse in Berkeley “identified a loophole in the state contract license board’s ability to get information on bad acting contractors.” By requiring contractors to report past lawsuits or convictions, Hill argued that the license board would be able to investigate companies with troublesome histories and possibly restrict their contracting licenses. 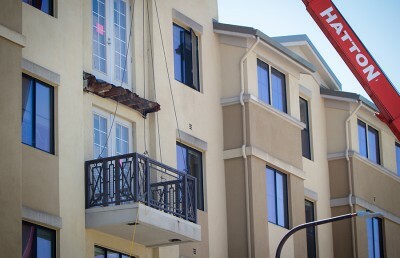 Hill pointed out that Segue Construction Inc., the company responsible for building the apartment complex where the balcony collapsed, had been involved in more than $26 million in settlements in the past three years. Because contractors did not have to disclose settled lawsuits or criminal convictions, however, the license board had no knowledge of Segue’s past legal issues, he said. 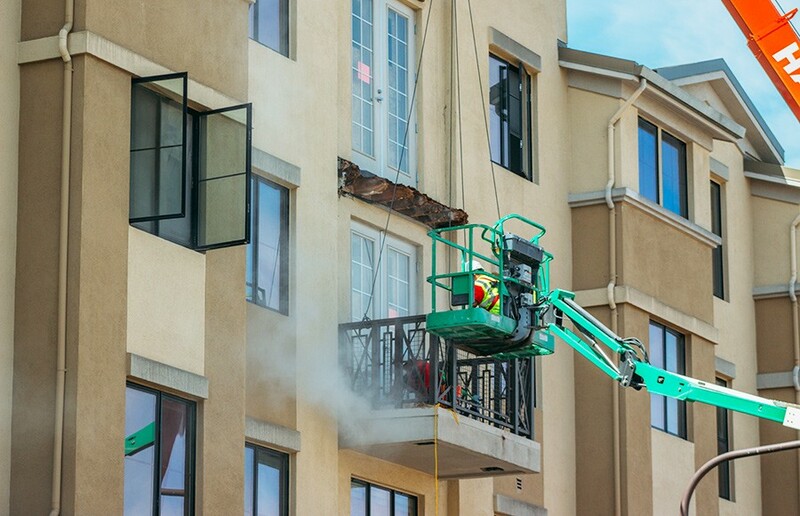 While advocates of SB 465 supported quick passage of the bill for greater transparency in the wake of the Berkeley balcony collapse, several of those opposed were concerned that rushing the passage of the bill in its current form might lead to an ineffective law. Nick Cammarota, a lawyer for the California Building Industry Association, explained that the settlement process for resolving lawsuits regarding damages and contractor liability is not designed to find the “bad actors” whom proponents of the bill sought to expose through greater transparency. 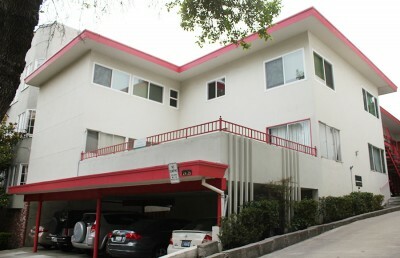 According to Cammarota, settlement agreements list the names of the defendants and the amount of money paid on behalf of the property and homeowners but do not seek to determine fault or liability among the multitude of contractors and subcontractors who contribute to the construction of a building. Contact Ethan Walker at [email protected] and follow him on Twitter at @ethannwalker.